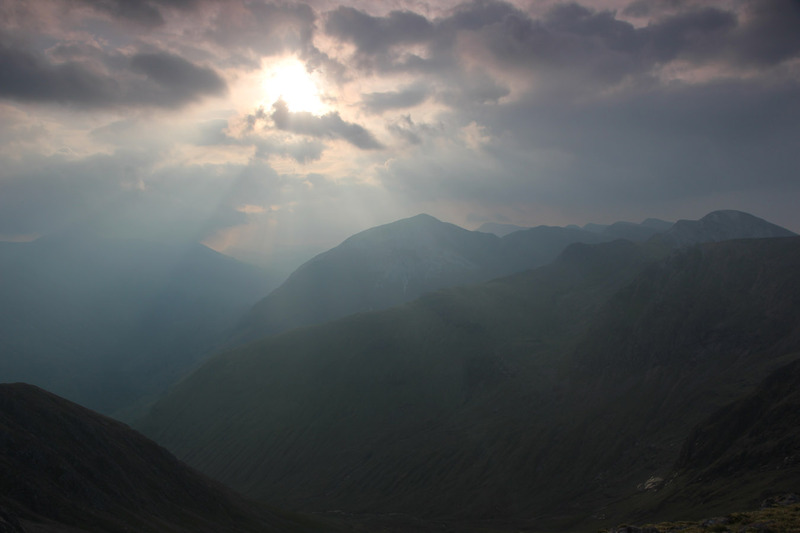 Weather/Conditions: Hot, heavy air, a little more forgiving on the summits. Hazy air. Very unlike Scotland! A morning out, working for Rare Breed Productions on their film about Alicia's Ramsay Round. I have a bit of background with this round myself, for I recced it with Joe last year. I can vouch that it's bloody tough, and for a while it was looking like I was going to run a leg with Alicia on the day. 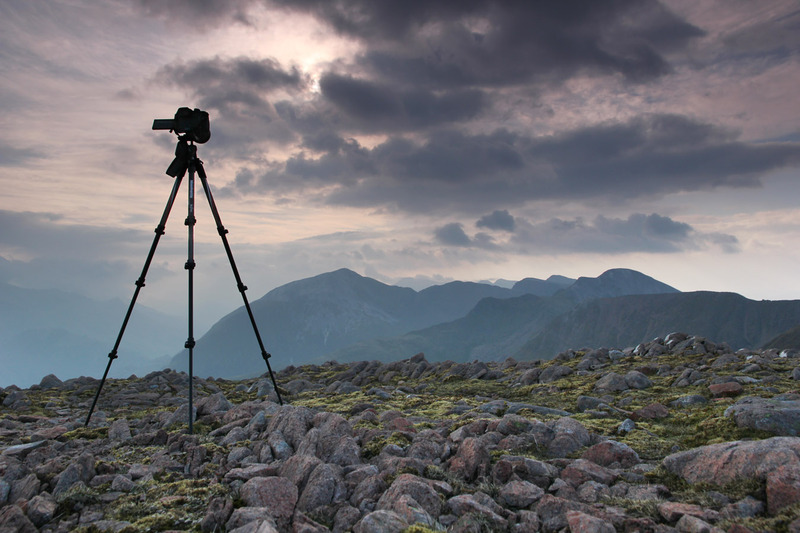 But I was heading to a gig in Glasgow in the evening, so it counted me out of supporting en route and instead meant I could do some filming on summit #1, Mullach nan Coirean. It goes without saying that the day was bloody hot, and even a moderate effort on my part had sweat pouring off me. To think Alicia was about to run this round was staggering. I got up to the summit before 6.30am, did some camera tests and made sure everything was in order. One camera was doing timelapses, the other filming. Alicia eventually ran by just before 7.45am, obviously finding it hot but going strong. Dave was on the Devil's Ridge with the drone, but I wasn't to see any of that. 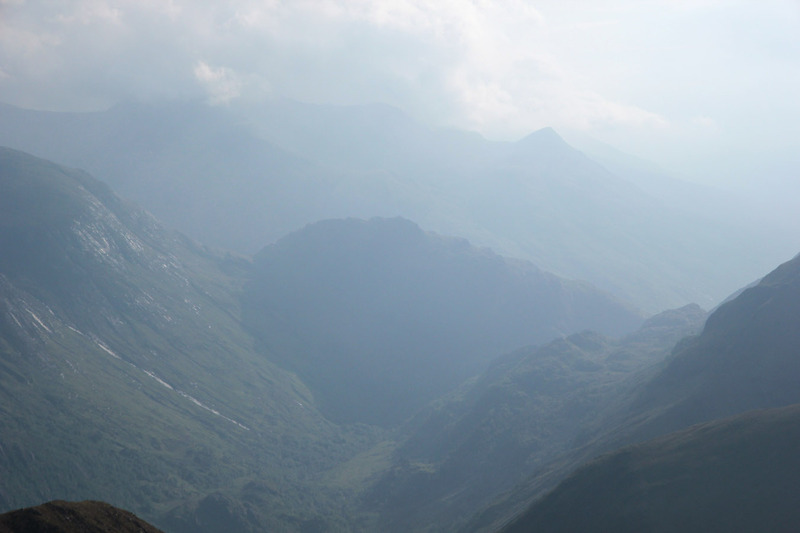 Once Alicia had passed, I continued filming then set off down to Glen Nevis. The rest of the day was a scorcher; absolutely boiling. 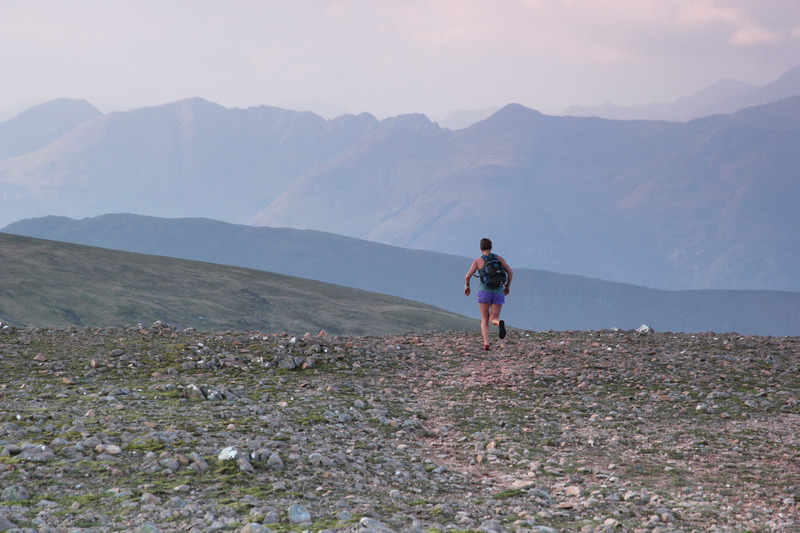 In the early hours of the next morning, word came in through Facebook she'd rounded the summit of Ben Nevis to then dash down to the hostel within the 24-hour time limit. Absolutely epic.